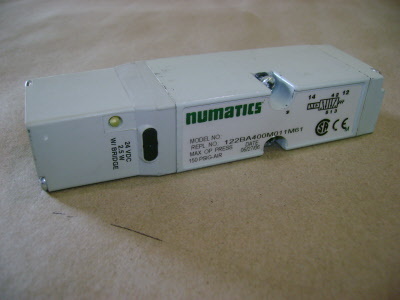 We are a factory authorized distributor of ASCO/Numatics. 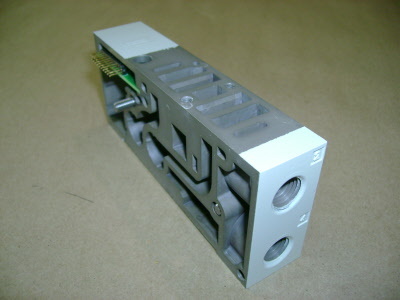 All of our products are brand new and covered by the ASCO/Numatics guarantee. 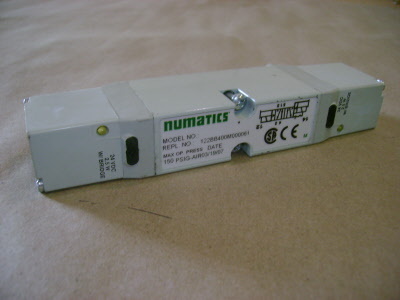 We are a factory authorized distributor for ASCO/Numatics. 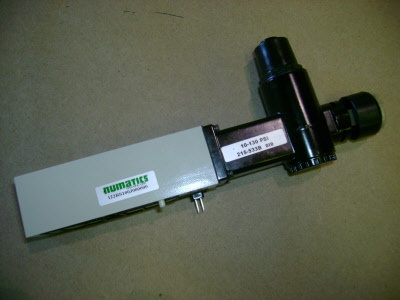 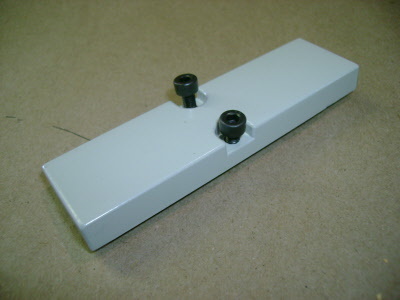 All of our products are brand new and covered by the ASCO/Numatics warantee. 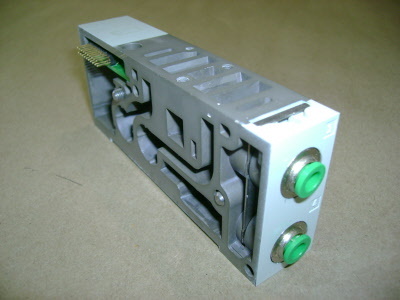 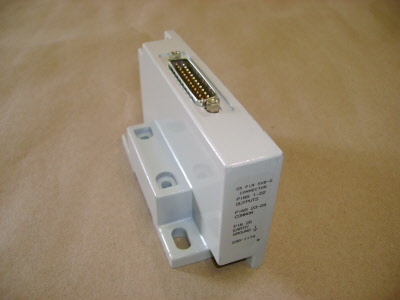 Heavy Duty 25 Pin Sub D Connector with shielded cable. 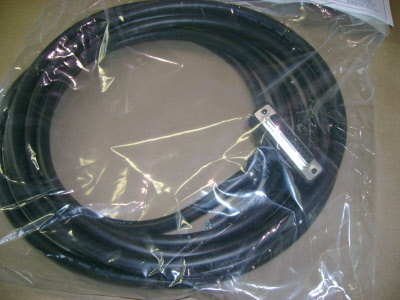 Numatics 25 Pin D Sub Connector Cable, 25 Pin Part number 25-15-90 15 Feet Long.